There are currently 87,772 users on this website. So first sorry about the blurry images. At first I thought that this was PSD but upon further inspection I noticed that some of the scratches could possibly be die striations? I see that some of the lines for o.j nstances the onez going through the monument seem to be embedded in it and not distoret the columns or cause fissure's thanks for the input and knowledge. It's Post Strike Damage. What happen to these scratches, is over time, circulation wear has helped to smooth out the damage. Please crop and rotate pics properly before posting. Thanks much. Post minting damage ( PMD) not an error. 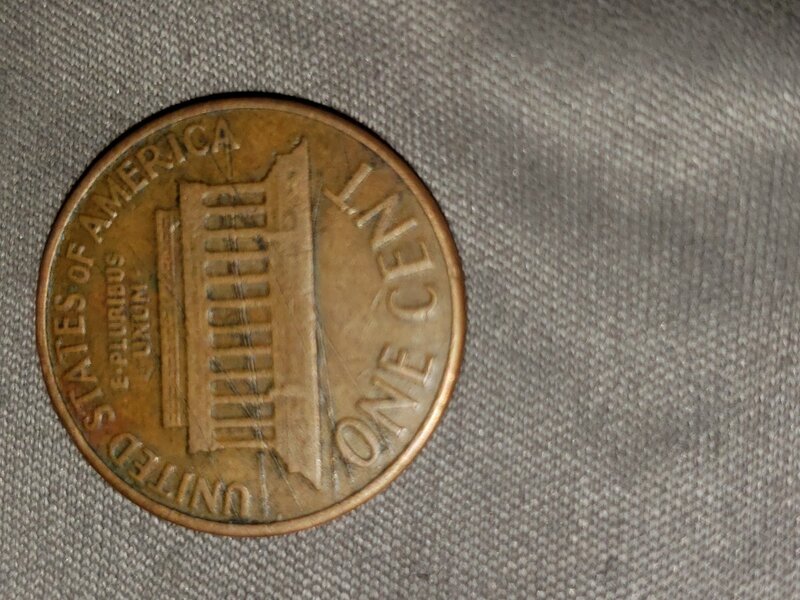 Collector of all classic US coinage. 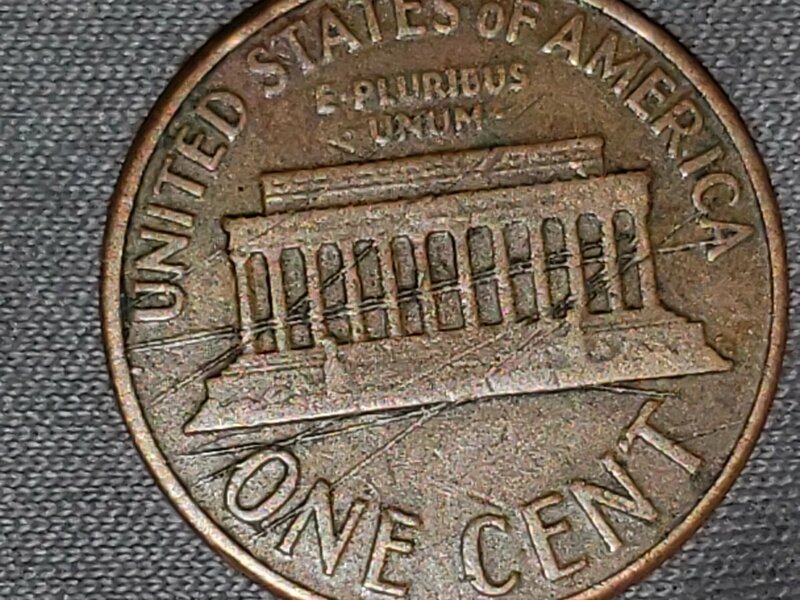 Did I Find A 1982-D Small Date Lincoln Penny? How Valuable Are They Really? 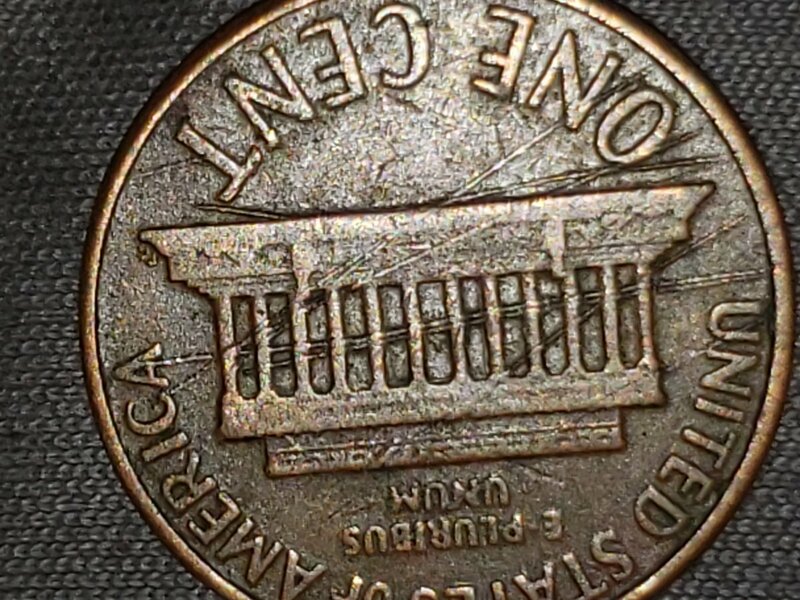 2007 Montana Quarter Reverse Rim Cud Possibly? 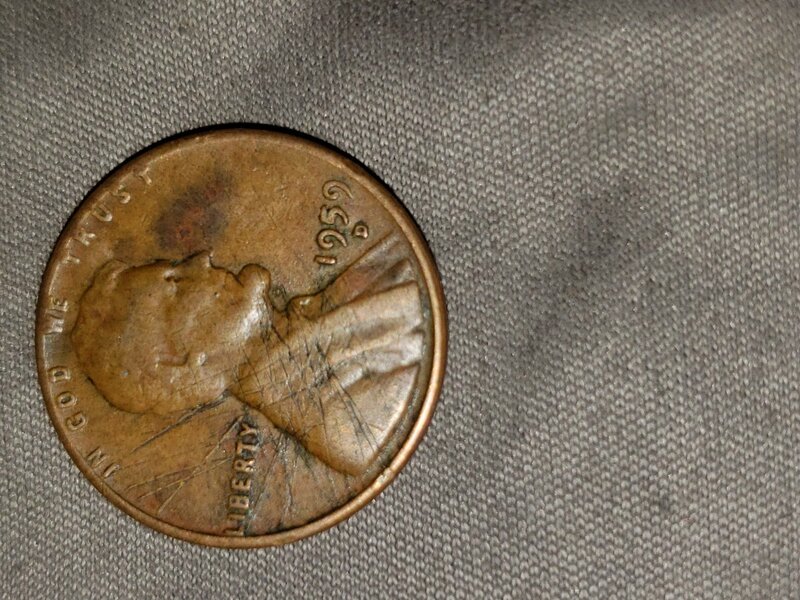 1939 Jefferson Nickel - Coin Error Or Damage? Post Your Aluminium & Zinc Coins . Latest Banknotes Acquisition. List Them Here. Post Your Coins With Coats Of Arms, Shields, Crests, Crowns, Etc. Deer, OH Deer, OH Deer! It took 0.55 seconds to rattle this change.